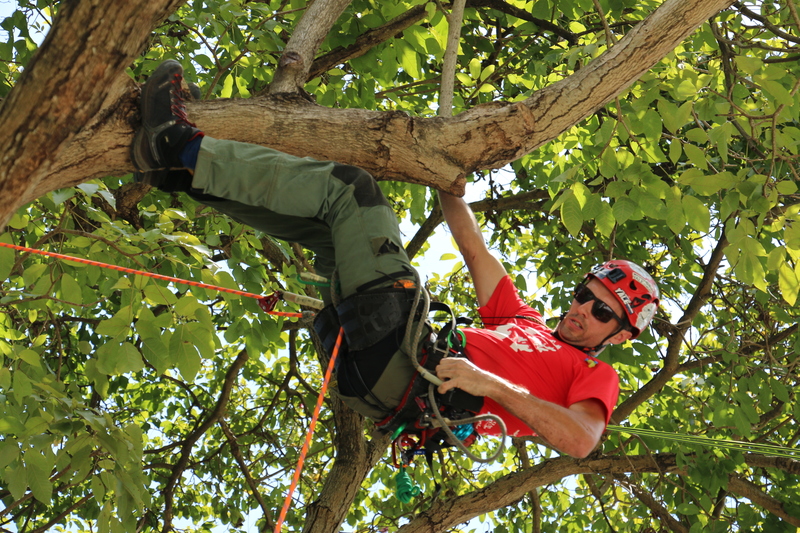 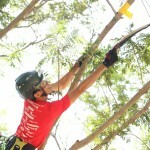 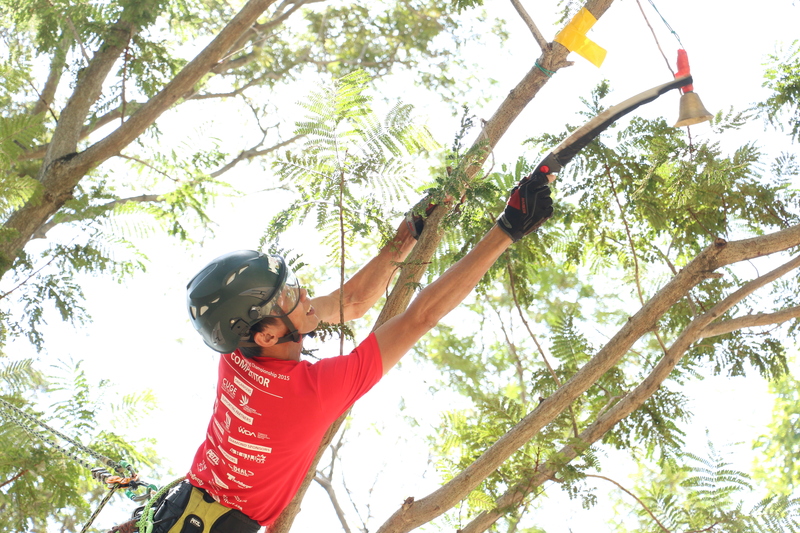 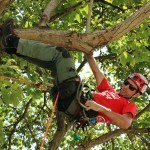 This year, Singapore play host to the Asia Pacific Tree Climbing Competition (APTCC) on 25 – 26 July at the Cathay Green. 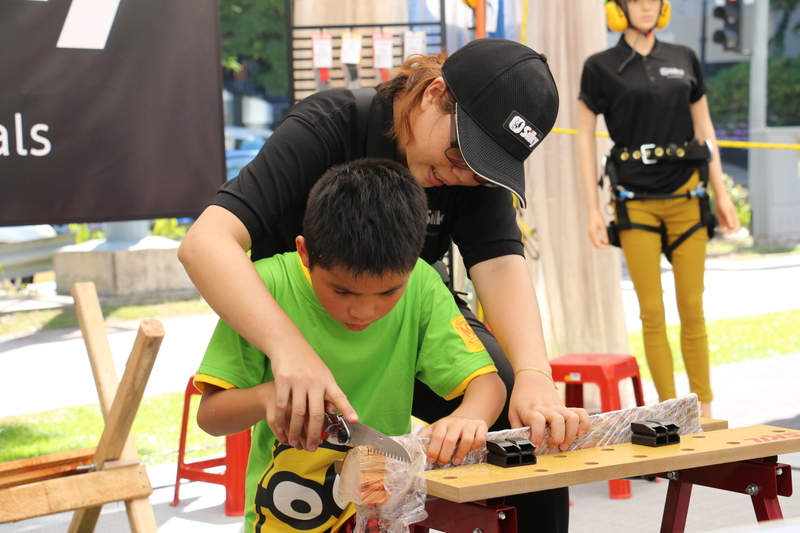 A total of 60 competitors from seven Asia Pacific countries pit their skills against each other for the top spot. 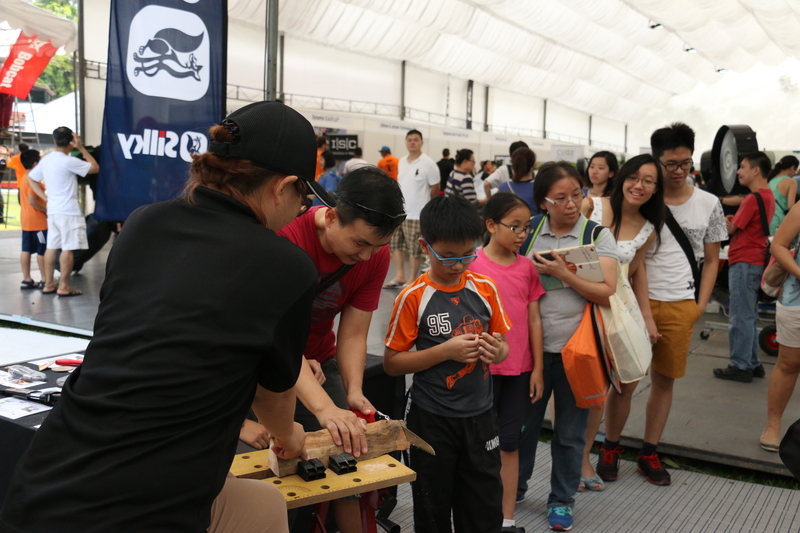 We too held our own little competition at our booth. 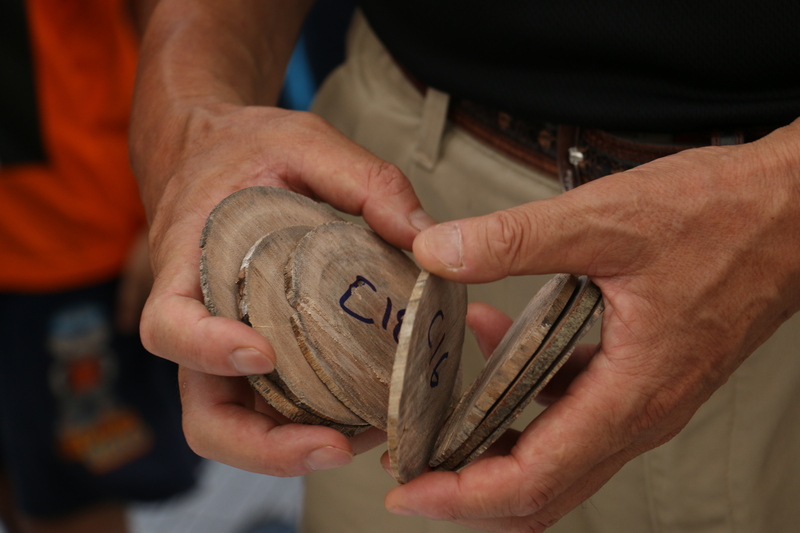 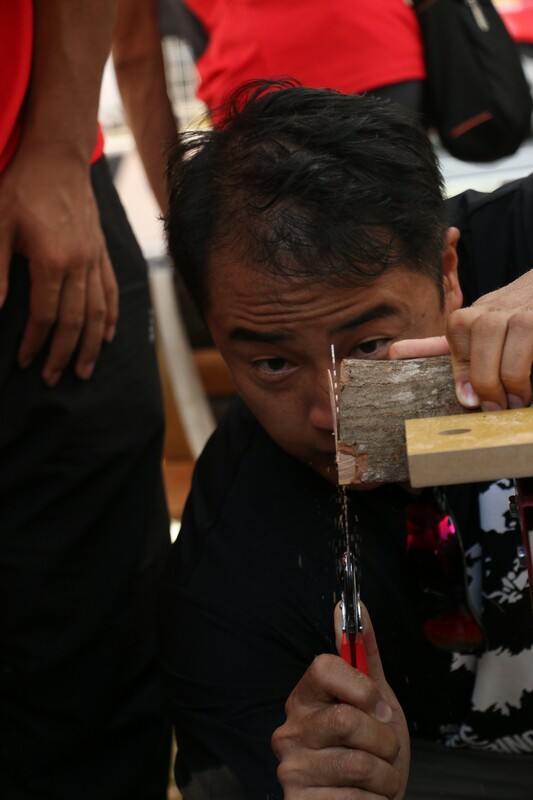 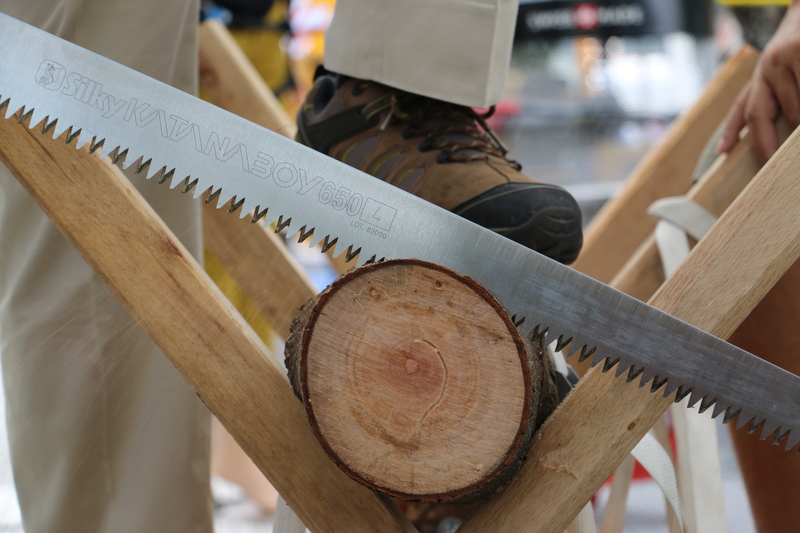 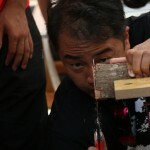 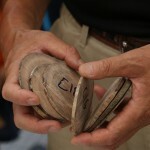 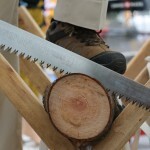 Competitors are to saw the thinnest wood slice using Silky’s Katanaboy folding saw, the longest folding saw in the World. 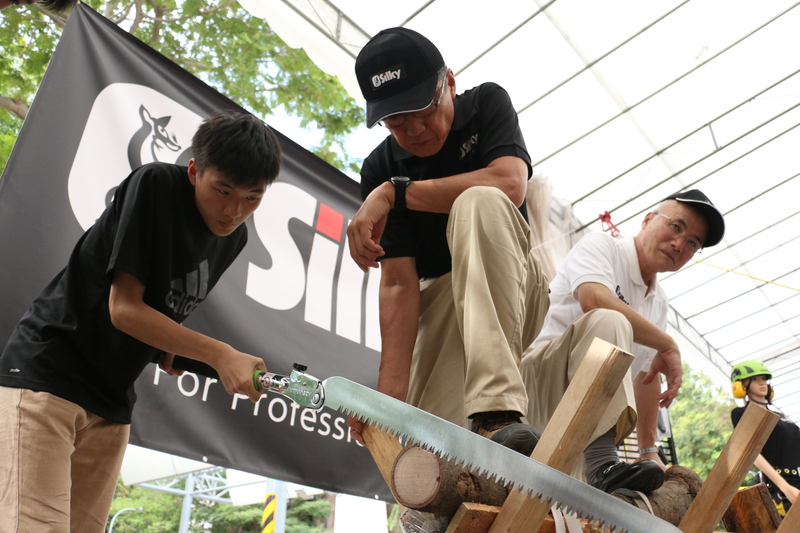 Visitors from all walks of life also get go hands-on with our wide range of Silky saw. 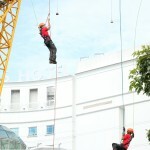 For more photos do visit us at our Facebook page (link).